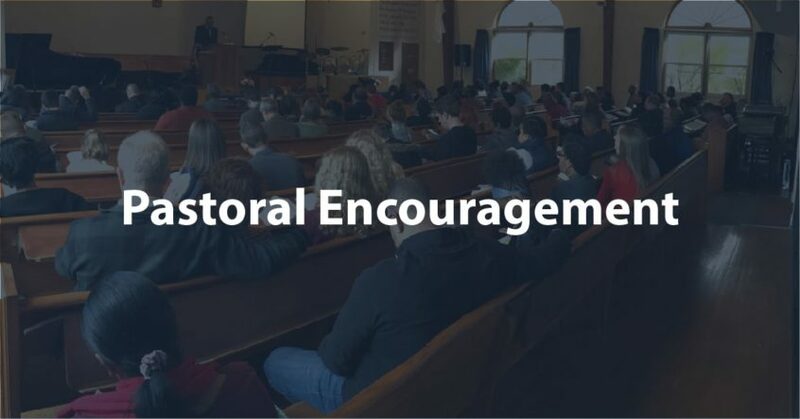 Pastoral Encouragement – Where is the Safe Space for Christians? Does it seem odd to you that a culture that advocates tolerance, love and acceptance, would also condone and even celebrate an article attacking a Christian School for teaching Christian Doctrine? Do you find it inconsistent, that the media would consider it newsworthy to report the audacity of the Vice President’s wife to teach art, at a school which requires it’s teachers to sign a statement of faith, and does not consider it newsworthy that the school and church was flooded with “nasty phone calls, letters, emails, obscene packages, and even threats against the church and their students”? Does it bother you that the police and secret service have to be called in to protect a K-8 grade school, because the teachers signed a statement which reads, “I understand that the term ‘marriage’ has only one meaning; the uniting of one man and one woman in a single, exclusive covenant union as delineated in Scripture”? Does the cry for tolerance not apply to Christianity? Where is the sensitivity training for respecting Christian beliefs and practices? Do Christians have a safe space in our society, where we are free from “violence, harassment and hate speech”? If you read your Bibles, you understand that attacks on Christianity are nothing new. There is no safe space for Christians in this temporal world. Our place of safety is found in Christ, who chose us out of this world. It’s in Him that we find our peace. Please be praying for Pastor Jesse Johnson and Immanuel Bible Church and Immanuel Christian School. You can click HERE to read an article that Jesse wrote in response to the media coverage about their decision to hire Karen Pence, the wife of the Vice President. May God grant us all a spirit of courage and faithfulness to His Word.